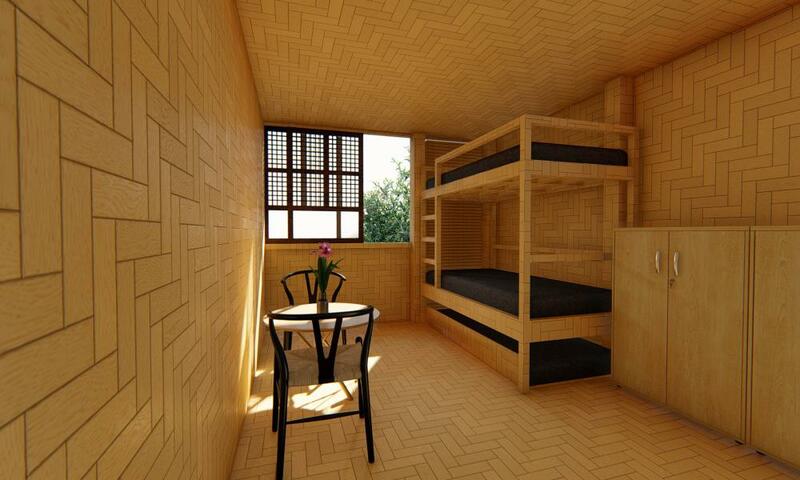 The creator of a house made of bamboo that can be put together in four hours to solve the chronic shortage of affordable accommodation in the Philippines has won a £50,000 top prize to develop cities for the future. Earl Forlales, 23, a graduate in material science engineering, took inspiration from the bamboo hut his grandparents lived in outside Manilla. Forlales was awarded first prize by the Royal Institute of Chartered Surveyors (Rics) for his house, known as Cubo, for its use of low-cost, sustainable material, and the speed at which it could be constructed. John Hughes, the competition head judge and Rics president, said: “The world’s cities are growing all the time and there is a real need to make sure they are safe, clean and comfortable places to live for future generations. “There were many exciting, original designs among the submissions. However, Earl’s idea stood out for its simple yet well thought through solution to the world’s growing slum problem. Ever wondered why you feel so gloomy about the world – even at a time when humanity has never been this healthy and prosperous? Could it be because news is almost always grim, focusing on confrontation, disaster, antagonism and blame? This series is an antidote, an attempt to show that there is plenty of hope, as our journalists scour the planet looking for pioneers, trailblazers, best practice, unsung heroes, ideas that work, ideas that might and innovations whose time might have come. Forlales’s house could be manufactured in a week, constructed in four hours and costs £60 per square metre. 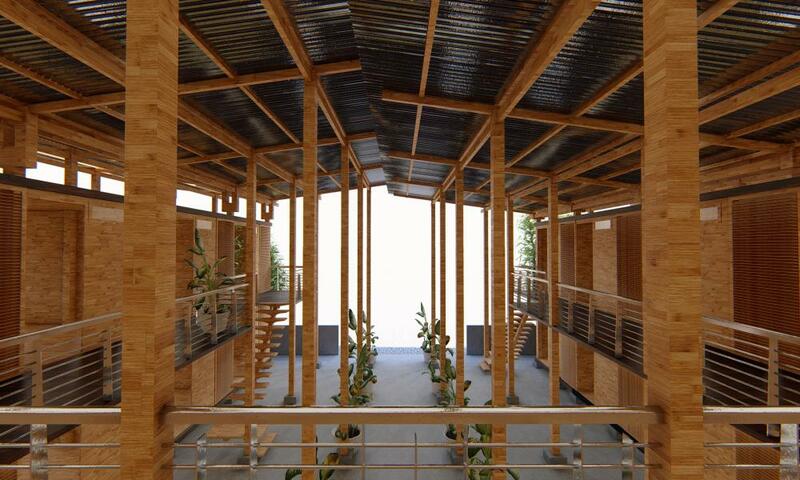 Its use of bamboo – which releases 35% more oxygen into the environment than trees – was praised by the judges. The ability of the houses to be constructed in any bamboo-producing area was one of the key attractions. A bedroom inside the bamboo house built by Earl Forlales. Forlales has already identified a suitable area of land to start building his Cubo houses. He plans to begin work next year with experts from the Rics in an attempt to help relieve the huge pressures on housing in Manila, where a third of the 12 million population live in slums. He said: “This is a huge step forward to helping the people of Manila. The state of housing in the city is at crisis point, and will undoubtedly get worse with this new influx of workers. “Cubo started as nothing more than an idea, conceived while spending time at my grandparent’s house – it is incredible to think that it now will become a reality. The Cities for our Future competition launched in January 2018 aiming to find practical solutions to problems that the world’s cities face. There were more than 1,200 entries, which were narrowed down to 12 finalists, who were given a mentor from the Rics to help them develop their idea over several months. The final judging took place this month. Earl Forlales hopes to start building his Cubo homes next year. Published via the Guardian News Feed plugin for WordPress.